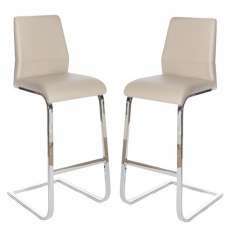 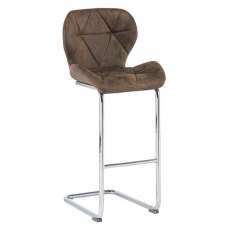 An outstanding Aachen Bar Stool with classic style and stunning faux leather Seating styled with a chrome bar forming part of the back rest with a chrome steel finish structure are perfect for any room setting. 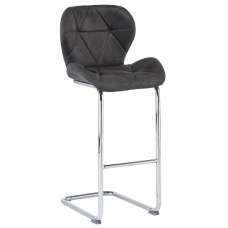 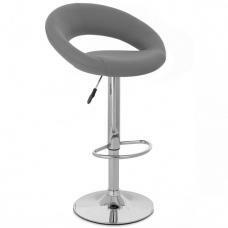 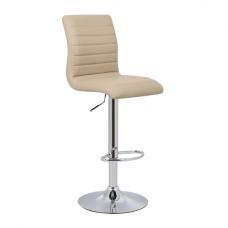 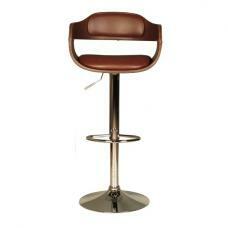 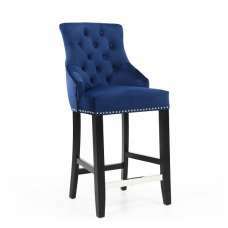 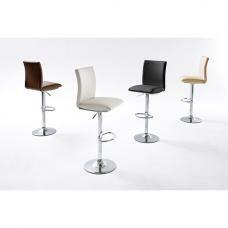 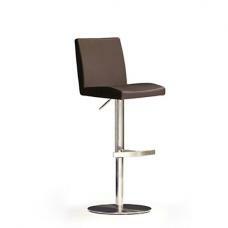 This excellent piece of bar furniture with smooth gas lift motion is just perfect for height adjustment. 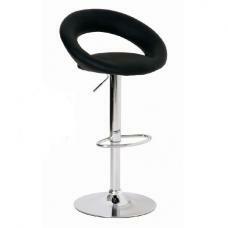 Ideal for living rooms, kitchens, bars . 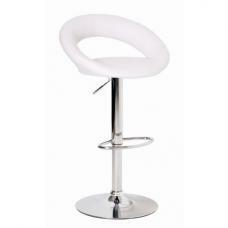 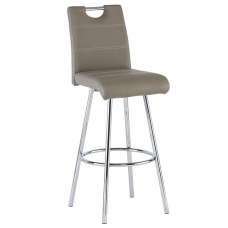 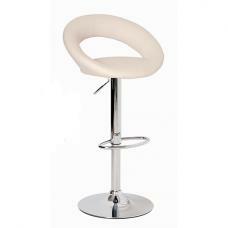 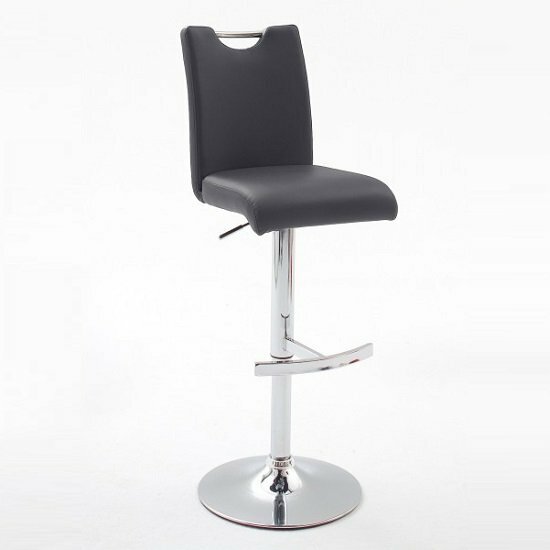 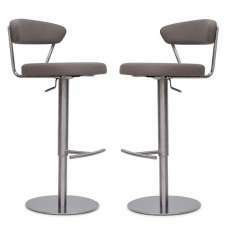 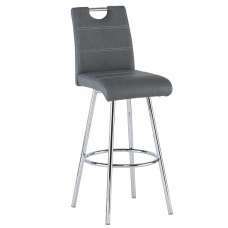 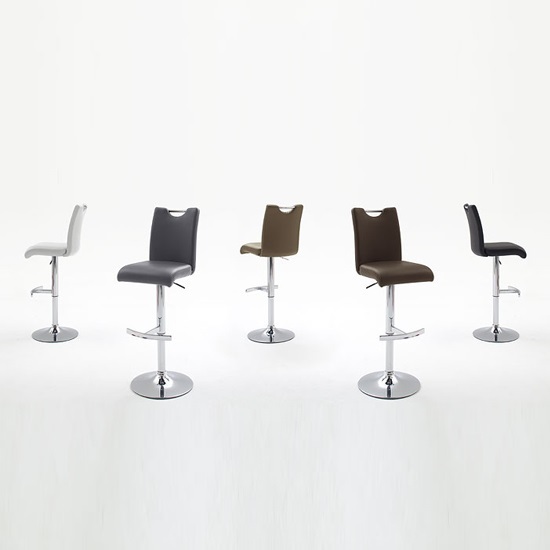 This eye catching bar stool with footrest is visually appealing, durably lasting, robust, easier to clean and with the 360 degree swivel functionality!